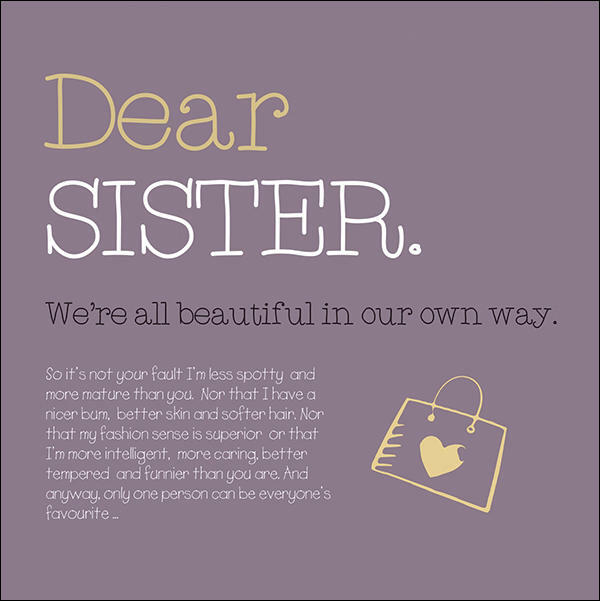 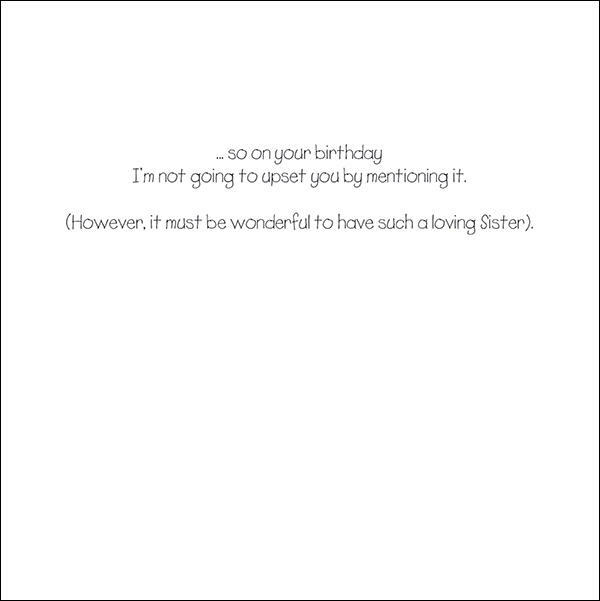 Dear Sister. 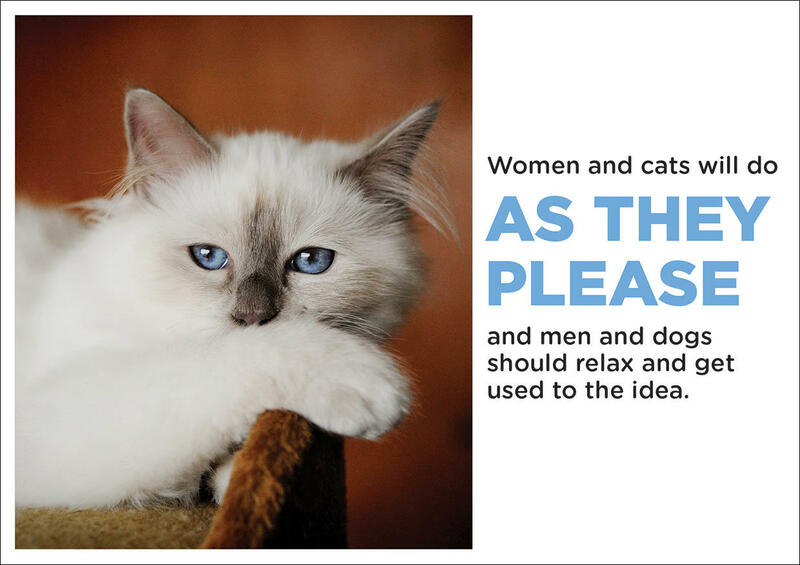 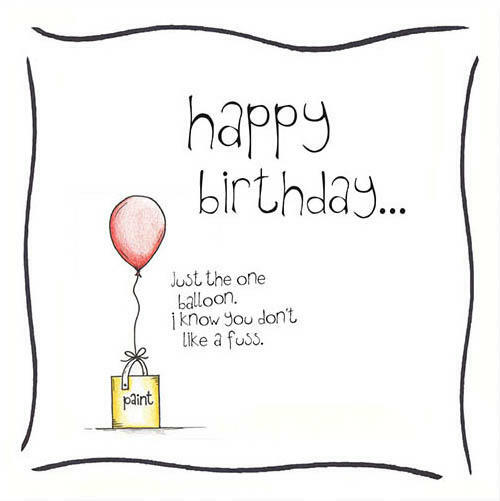 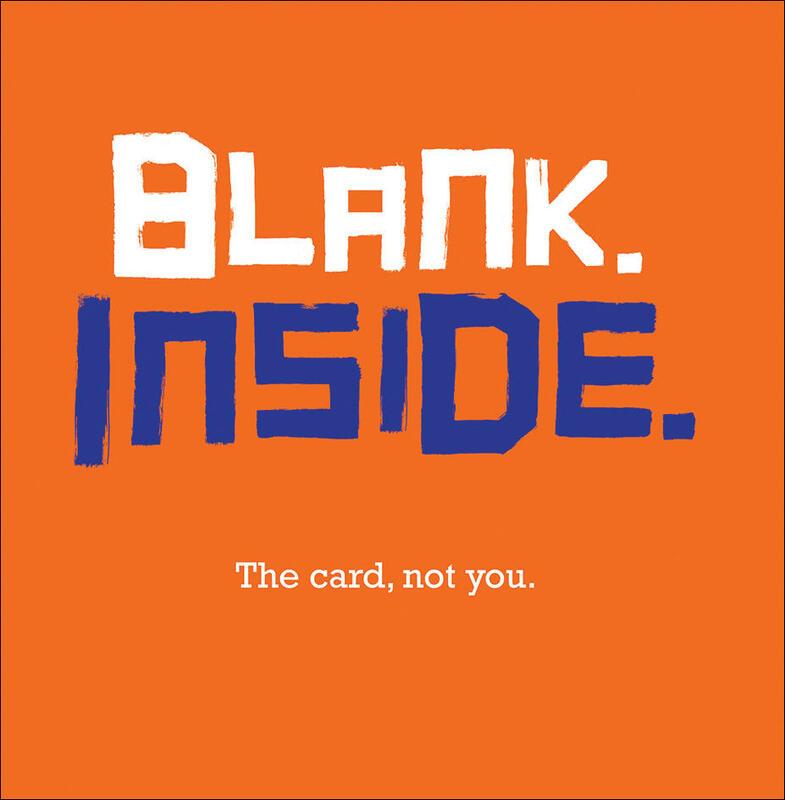 Humorous greeting card. 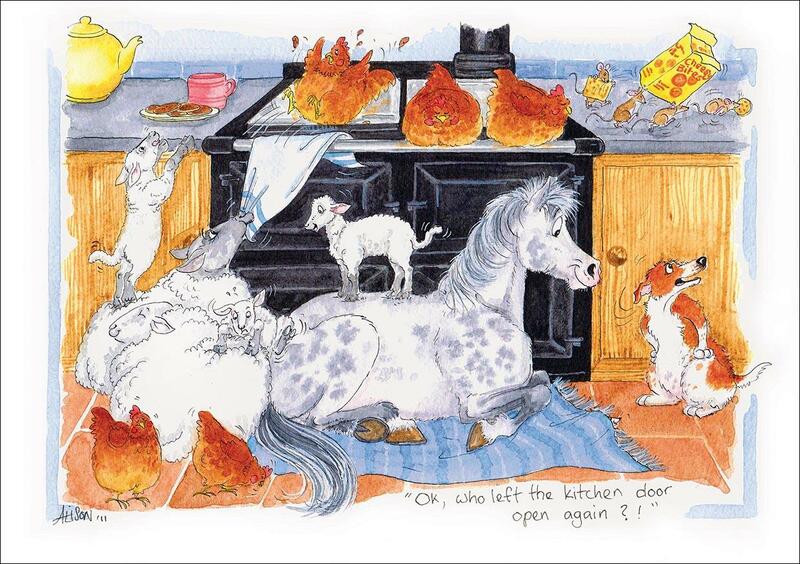 Who left the kitchen door open?